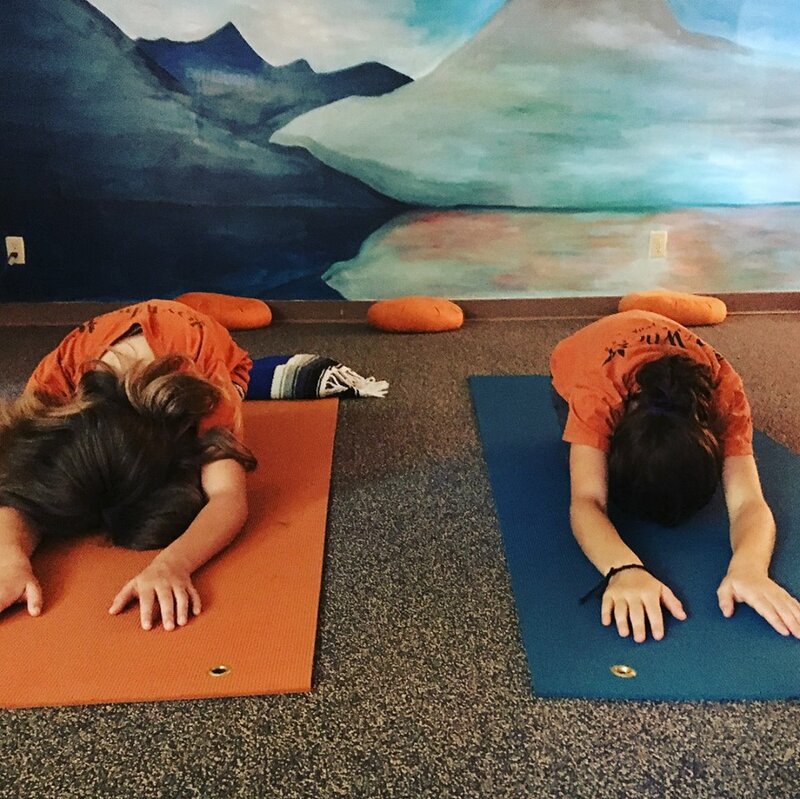 Yoga for youth offers kids time and space to learn life-skills that will support them the for rest of their lives. They will learn how to center themselves by paying attention to their breath. Students get to play with movements, poses, and Yoga games encouraging flexibility, strong bodies, and development of coordination. Plus, Yoga provides simple tools that kids can use to help them relax, focus, and stay calm. All of this, in a fun community classroom setting! *No experience needed - all are welcome to attend.